The airport's 24/7 Security Operations Center to mitigate the growing risk of data and information security threats. Sydney Airport is preparing to open a new 24/7 Security Operations Center (SOC) to mitigate the growing risk of data and information security threats. The airport announced in its annual report the first phase of the SOC – Security Control Centre would be complete by April 2019. It highlighted cyber-attacks as a key operational risk alongside aircraft accidents, terrorism, climate change and the threat of war — noting that the airport is a “critical piece of national infrastructure”. “With the security threat landscape evolving rapidly, we have continued to focus on managing current and emerging cyber risks. A refreshed Information and Cyber Security 2020 strategy has been at the centre of our cyber programs to drive security governance, improved maturity levels, and stronger user awareness via security culture campaigns,” the report said. The new centre, which is expected to be up and running by April, is aimed at enhancing “cyber defence capabilities, the airport said in its latest annual report released this week. The airport also said it planned a staggered rollout of “campus-wide upgrades to enhance the resilience and capability of the airport’s key operational systems” between now and 2020. 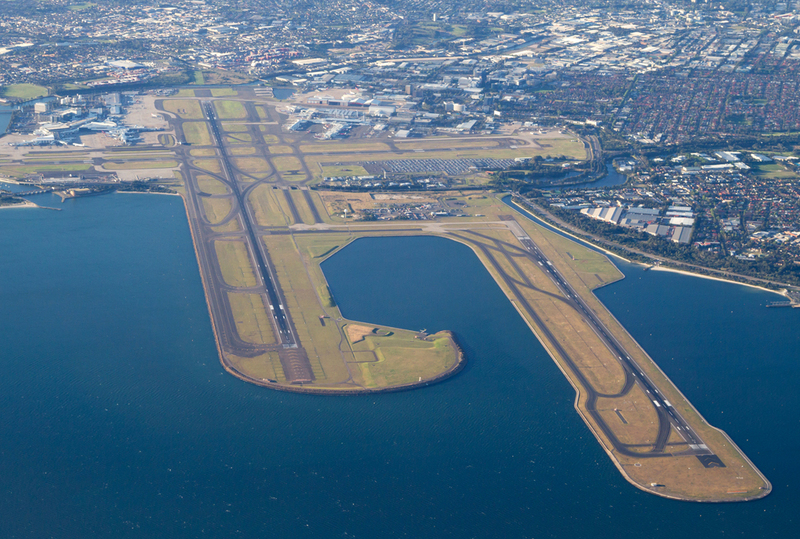 Sydney Airport claimed it will continue to invest in technology this year to increase the customer experience as well as network resilience and cyber-risk management. Both the resilience upgrade and the SOC are sure to become increasingly important as the airport continues its shift to more automated and interconnected processes. OpenGov is hosting an Insight Session on ‘Enabling & Empowering the Modern SOC to Efficiently Detect and Remediate Threat‘ on 4 April at Sheraton Towers, Singapore. Click here for more information to register.